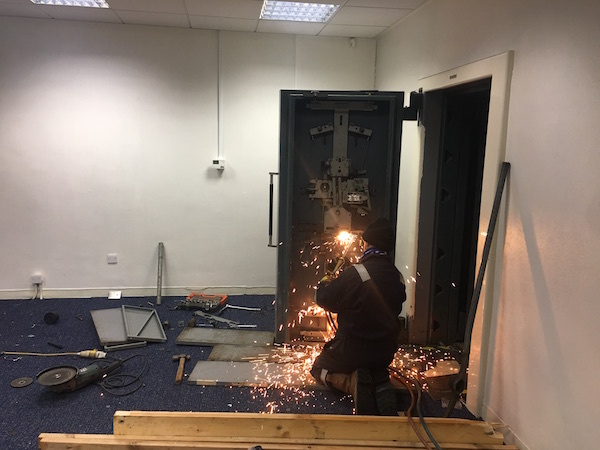 It’s not every day we get asked to remove a bank vault door from an old bank but that’s what the Whyte & Christie team were faced with for this job. 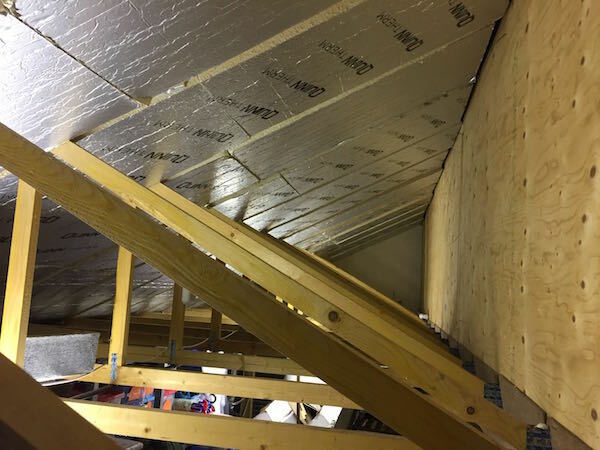 Greenock & District Scouts’ headquarters premises needed its loft area insulated to the reduce risk of burst pipes, protect equipment, keep the building warm and save on heating bills. 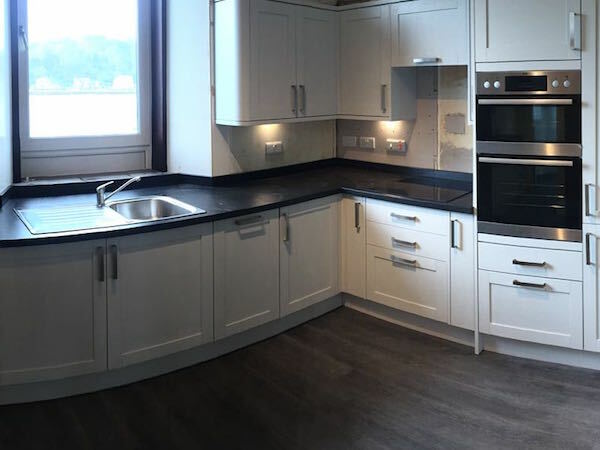 A customer on the Isle of Cumbrae needed a new kitchen designed and installed as well as a click vinyl floor covering. 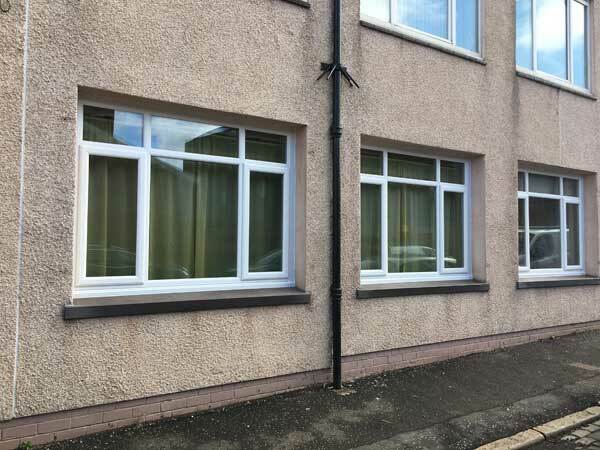 The job was completed to the client’s specifications, on time and on budget. 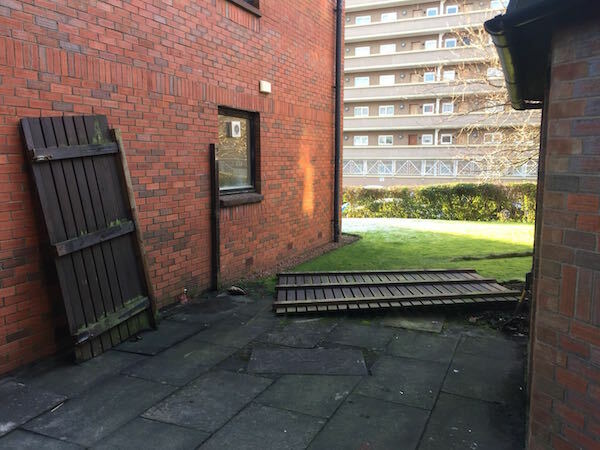 Following high winds a fence at a residential property in Glasgow was blown over and the posts severely damaged. Whyte and Christie’s job was to reinstate the fencing and posts as new. 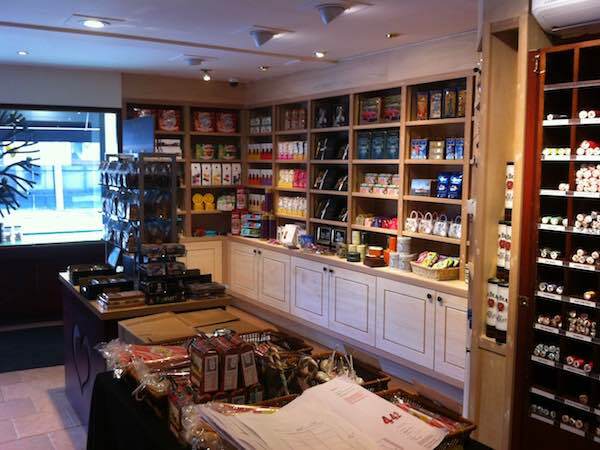 Design, manufacture and fit bespoke shelving units, door front cabinets and air conditioning unit for a shop in Largs town centre. All work carried out while the shop was still open for business.